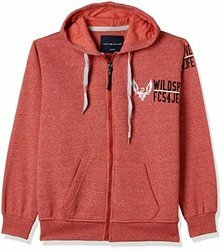 Offering you a complete choice of products which include women hooded sweatshirts, ladies sweatshirts, ladies pink sweatshirts, ladies plain sweatshirts, womens sleeveless sweatshirts and mens grey sweatshirt. 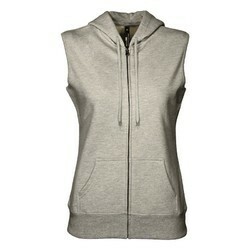 Our clients can avail from us a wide range of premium quality Women Hooded Sweatshirts. 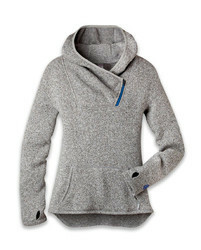 We are the renowned manufacturer and supplier of a wide Ladies Sweatshirts. We are the prominent manufacturer and supplier of a wide assortment of Ladies Pink Sweatshirts. 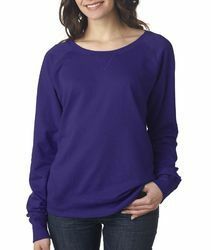 Owing to our skilled team of professionals, we are engaged in manufacturing and supplying an exclusive range of Ladies Plain Sweatshirts. We bring forth an attractive range of Womens Sleeveless Sweatshirts, which are manufactured and supplied using high-quality fabrics and latest techniques. 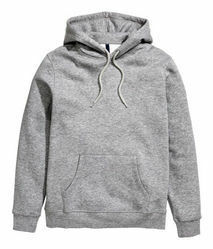 We are leading supplier of Mens Grey Sweatshirt. We offer our valued clients an excellent quality range of Ladies Grey Woollen Sweatshirts to our clients. These shirts are fabricated using high-quality fabrics and are designed as per the latest fashion trends. Available in different sizes, colors, designs and patterns, these shirts are easily washed and provide a great level of comfort to the wearer. Our clients can avail these shirts at industry leading prices. We are leading manufacturer & supplier of Kids Sweatshirts. Looking for Woollen Sweatshirts ?